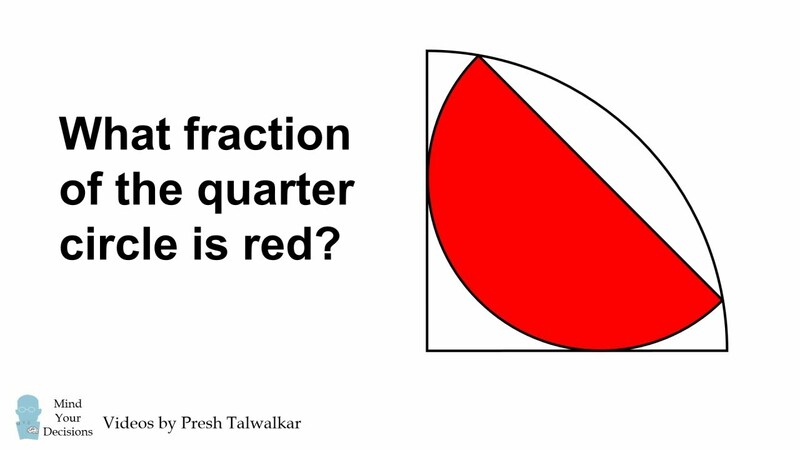 This is a really fun geometry problem. It comes from the UKMT, a test which is part of forming the Olympiad team in the UK. Thanks to Liam for sending it to me! Can you figure it out?